Magdrill UK Ltd was formed in 1990 by Bob and Gary Johnson. We have since built up an excellent reputation for giving a specialist sales service on magnetic drilling products. 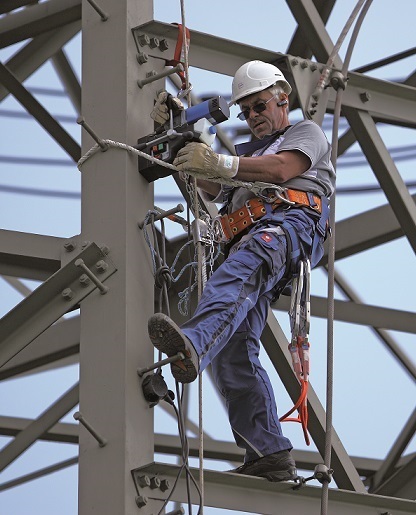 The philosophy has always been to make sure that the machines which they supply suit the customer's needs. Over the years we have expanded our range to cover other types of portable metalworking machinery, in particular, Plate Bevellers and Electro Hydraulic Hole Punchers. We also offer a comprehensive range of Steel Erectors Tools which include the amazing ratchet podgers from Supertool of Japan. In 1999 we were appointed by BDS Maschinen of Germany to be their sole UK importer. 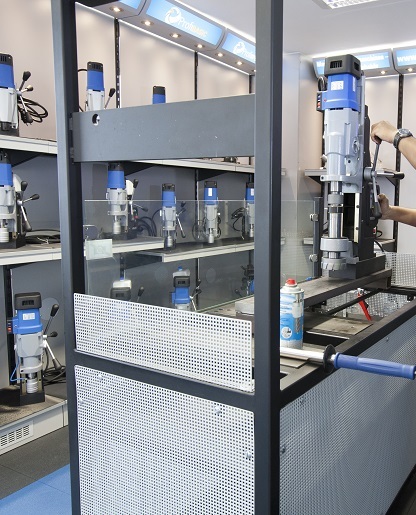 BDS manufacture extremely high-quality magnetic drilling machines and cutters at a modern hi-tech facility based in Moenchengladbach. 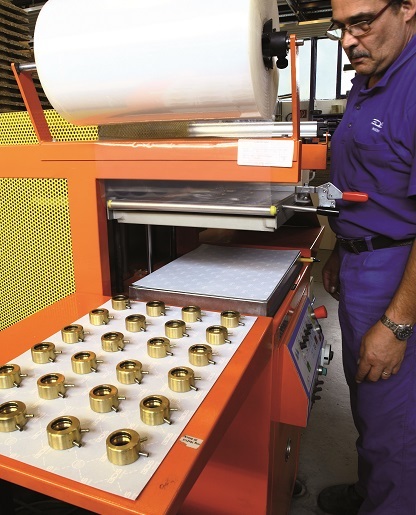 Advanced production techniques and very rigid quality control ensure that the BDS machines and cutters are the obvious choices for the discerning fabricator. All BDS products are researched, designed and developed at our own facility in Germany. Our extraordinary and futuristic design team is always tuned up to develop better and simple solutions. BDS launched at average one brand new machine every quarter of the year. This keeps BDS up-to-date and ready for the current as well as the forth coming challenges. The BDS design team with its 25 years of core experience in core drilling technology is tuned to delivery ergonomic, portable, durable and robust solution for magnetic core drilling technology. BDS machines are hand made machines, build to deliver productivity on an epic scale. After careful and professional assembly of the complete machine, every machine undergoes quality test. Each machine is carefully tested, certified and send to the dispatch. The BDS machines are certified by the leading global provider of auditing and certification services, DEKRA Germany. BDS is the biggest manufacturer of core drills or annular cutters in Germany. 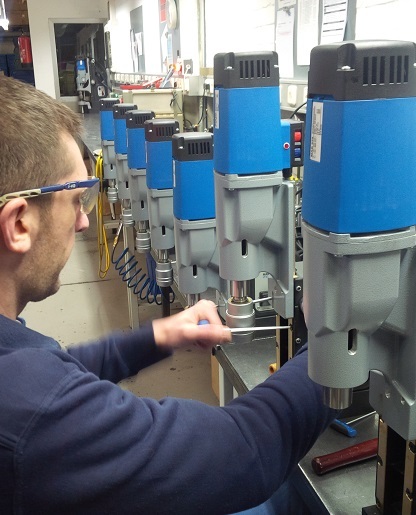 BDS core drills are manufactured in our huge production facility at Mönchengladbach, Germany. 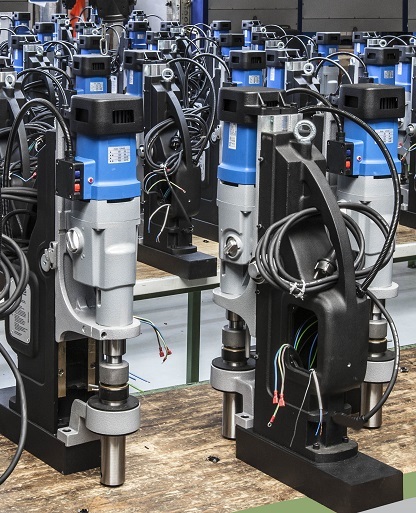 Manufactured on up-to-date CNC-controlled grinding centers, which guarantees for consistent grinding, quality and cutting performance of all BDS drilling tools in the entire product spectrum. The core drill material BDS uses also comes from leading steel manufacturer in Germany. The technically educated and well trained BDS manufacturing team is dedicated to delivery excellent quality core drill. Since the company was established in 1989 we manufacture magnetic core drilling machines, core drills produced from high-quality steels, edge processing machines for the preparation of weld seams, as well as deburring- and chamfering machines for the metalworking industry. We focus our main attention on the most important functional requirements of a product and develop simple and practical solutions for the benefit of our customers. 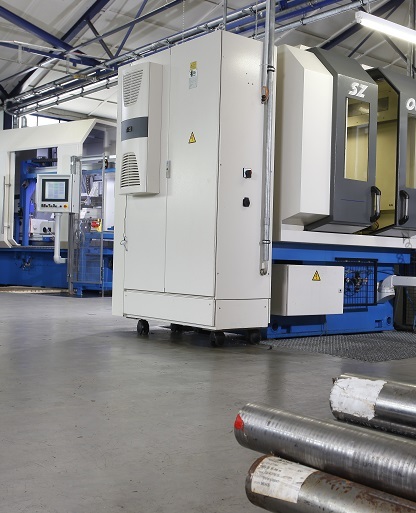 Our machines are strictly conceived for a long-term day-to-day application. Optimised production processes and a modern machinery as well as professional staff guarantee a constant quality of our products. Welcome to the newly constructed BDS official information and training room at BDS Germany, for our customers and visitors. Take a closer look, experience and learn more about the BDS products first hand with the help of our experts. BDS takes special care of our distributors as well as our end user customer to inform them and train them with our products. The BDS information and training center has the complete range of BDS products showcased to see and experience. Come and experience our professional products!